I was wrong. Twitter decided to make meta tags of its own to make pretty twitter cards when a website is shared. And best of all, there’s a twitter card validator, that goes fetching your website, analyzes the meta and tells you which tag works, and which doesn’t. Here you go with that magical tool ! 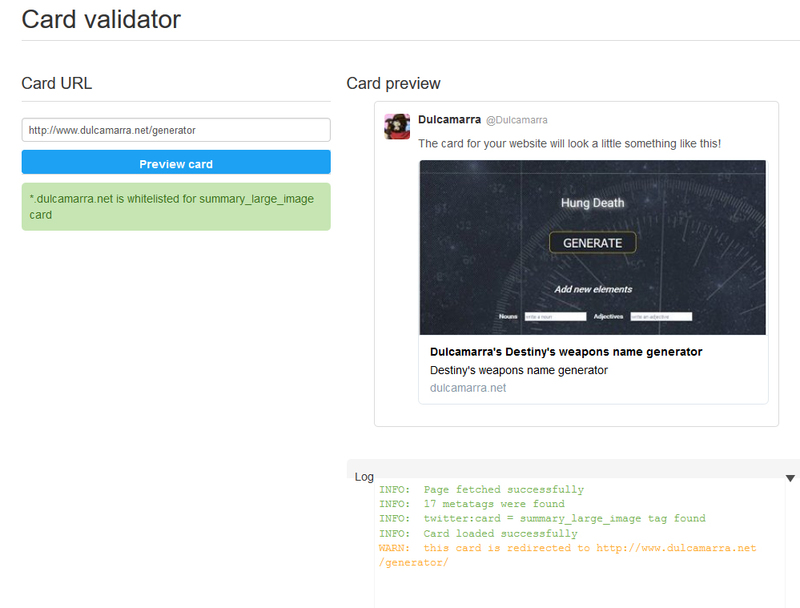 https://cards-dev.twitter.com/validator !